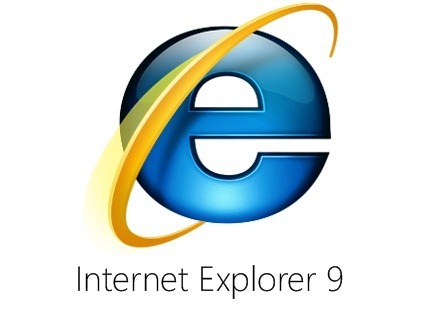 Internet Explorer 9 (IE9) for Windows XP released today!!! Quick!!! Download it now while it lasts!!! Try to install it. If you can’t, then I am so sorry to say that you must now settle with Internet Explorer 8 (IE8). Smooth move, cro-mag. Promise IE9 and link to Google Chrome. You lie.